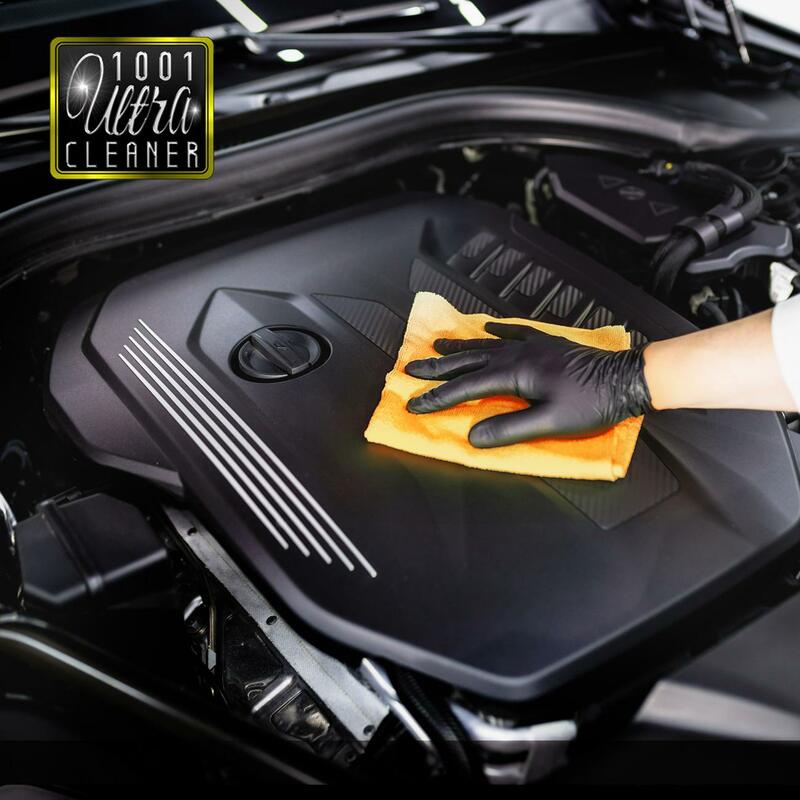 1001 Ultra Cleaner is a versatile cleaner specially developed to clean a wide range of surfaces including paintwork, fabrics, floors, engine compartments, door shuts and boot spaces. 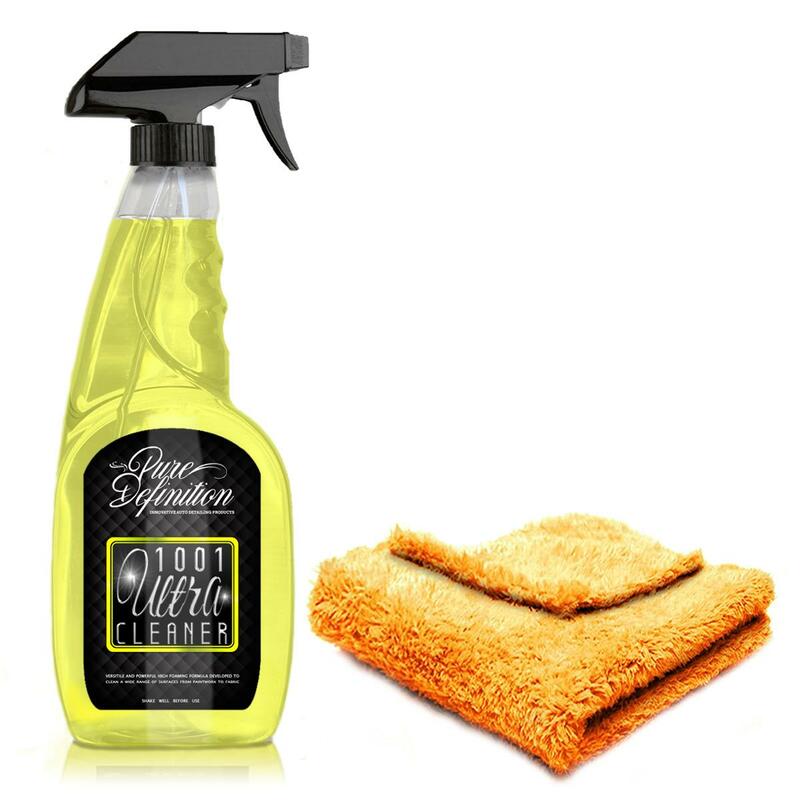 1001 ultra cleaner can clean virtually any interior and exterior vehicle surface. The versatility of 1001 ultra cleaner is due to the specialist innovative high foaming formulation which removes stubborn waxes, oil, grease, traffic film and stains. cleaning a wide range of surfaces has never been easier as this formulation removes the need for multiple products. Removes The Need For Multiple Products. 1001 Ultra Cleanser should be used to clean surfaces which require a stronger cleaner than usual. Additionally, 1001 Ultra Cleaner can clean fabric surfaces. For fabric surfaces: spray lightly onto the surface and allow the formulation to penetrate the dirt. 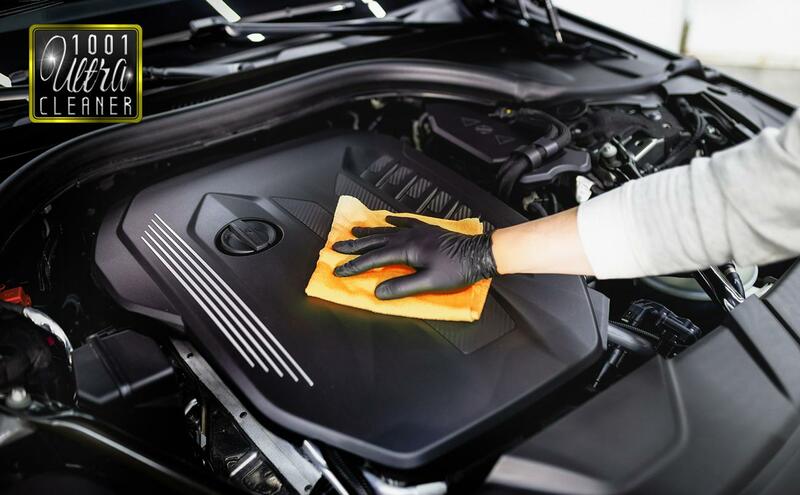 Once the formulation has had time to work into the dirt and grime agitate the surface with a damp microfibre cloth. 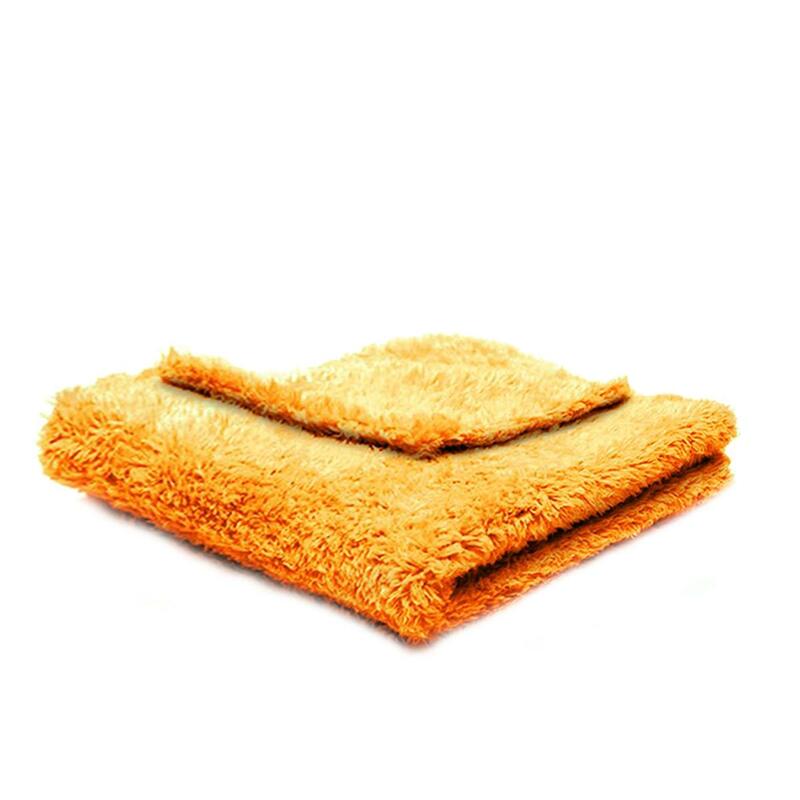 The use of a microfibre cloth will absorb the dissolved dirt particles into the cloth, pulling and trapping them deep within the cloth fibres, then blot the area dry with a clean microfibre cloth. For hard surfaces: simply spray on to the surface and wipe away the dirt with a damp microfibre cloth. Then buff the surface dry with a second microfibre cloth.